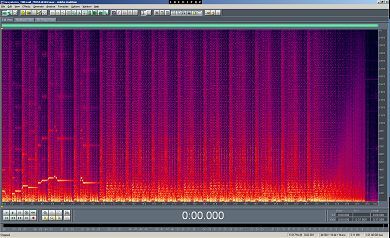 Presented here are a typical example of the original SOASC= R4 chip that was known to have a very strong filter or muffled sound versus the newly added real MOS6581R2 chip of the ROTS recordings, which seems to sound a whole lot better, crispy and with refined details! As you may know already, the MOS6581R2 was presented in the original SOASC= recordings for the full and complete HVSC #49, but later studies showed it was actually an R3 chip instead. So, here you go. Both a visual and audible version straight from real hardware and the current ongoing ROTS (Return Of The SOASC=) project! 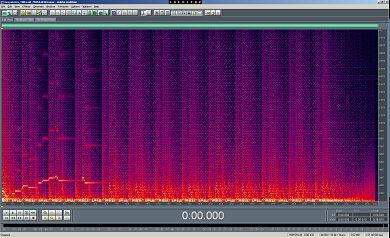 Spectral View of the MOS6581R2 Recording. 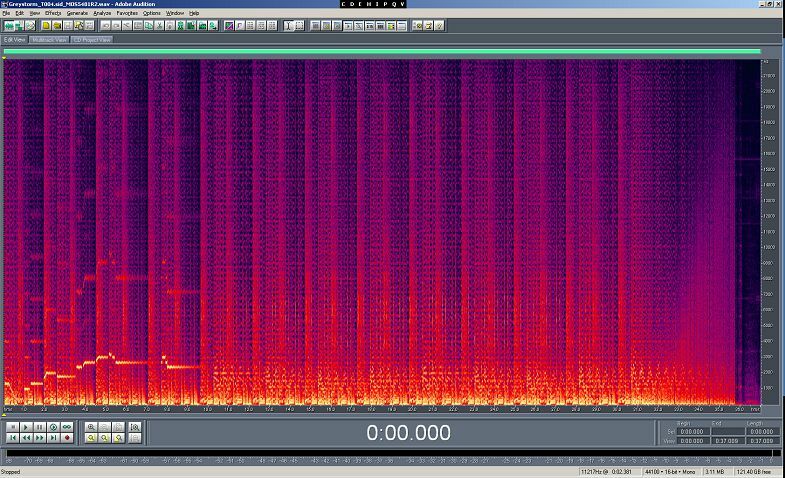 Spectral View of the MOS6581R4 Recording.